The Easter Bunny has been up to his old tricks again. He's hidden his precious choccy eggs and has left a set of clues around Didsbury. 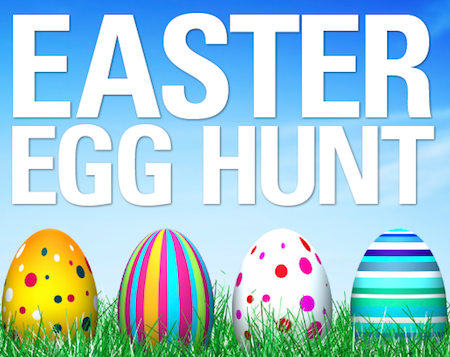 Join us on the very first Social Circle Annual Easter Egg Hunt, its sure to be a cracker! We will be planting clues with questions, challenges and, of course, some very special prizes- and we don't just mean chocolate ;) It's all easy walking distance so don't be worrying. Join us in a bid to hunt down the clues and claim your prize at the very first Social Circle Easter Egg Hunt.